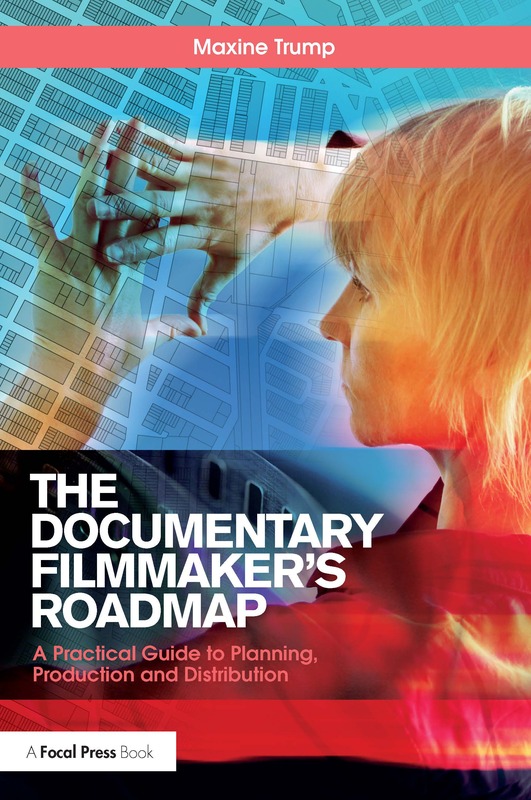 The Documentary Filmmaker’s Roadmap is a concise and practical guide to making a feature-length documentary film—from funding to production to distribution, exhibition and marketing. Using her award-winning film Musicwood—a New York Times Critics’ Pick—as a case study, director Maxine Trump guides the reader through the complex lifecycle of the documentary Film. Her interviews with lawyers, funders, distributors, TV executives and festival programmers provide a behind-the-scenes look that will assist readers on their own filmmaking journey. Written from the perspective of a successful documentary filmmaker, the book covers mistakes made and lessons learned, a discussion on the documentary genre, crowdfunding, pre-production through post, test screenings, the festival circuit distribution, legal pitfalls, fair use and more. Perfect for documentary filmmaking students and aspiring filmmakers alike, this book emphasizes the skills needed to succeed in a competitive production market. An appendix includes useful web links for further study, a list of films for recommended viewing and sample release forms. This concise guide is ideal for the classroom or as a quick reference out in the field, at a budget meeting or in the editing room.